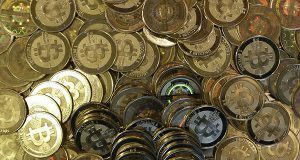 Maryland regulators are now warning consumers that using virtual currencies is risky, but that doesn’t mean bitcoiners were unaware. The once dominant Bitcoin trading platform Mt. 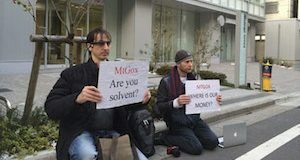 Gox stopped transactions this week, and the virtual currency’s dollar value dropped. But local Bitcoin enthusiasts saw a silver lining.